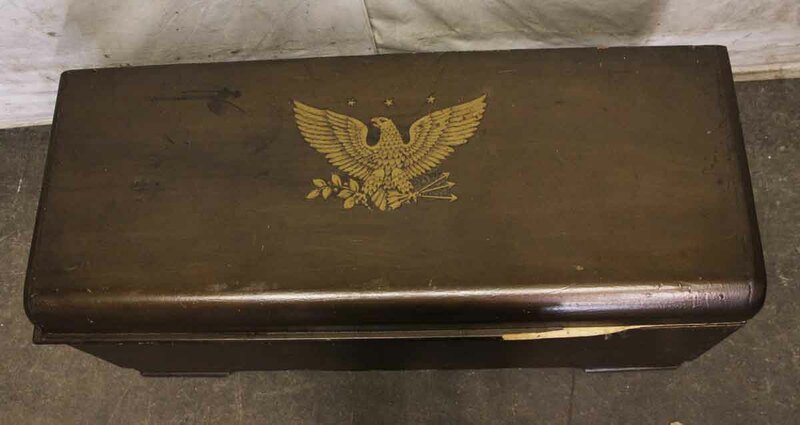 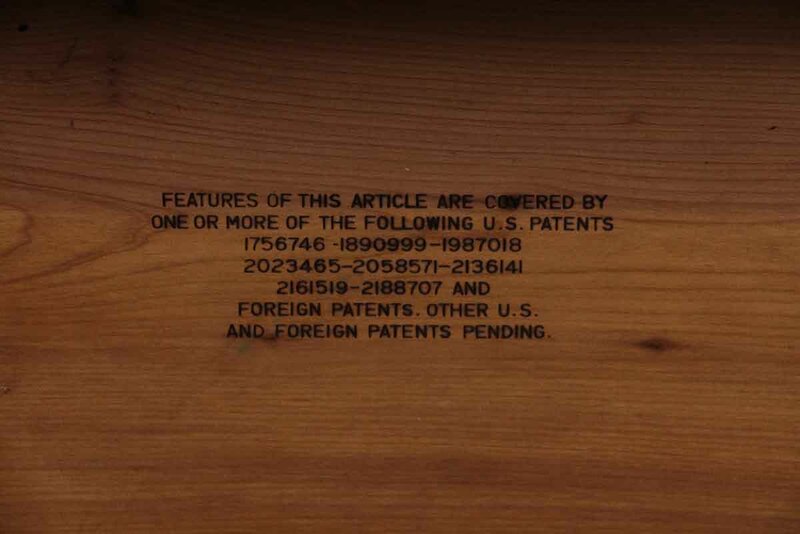 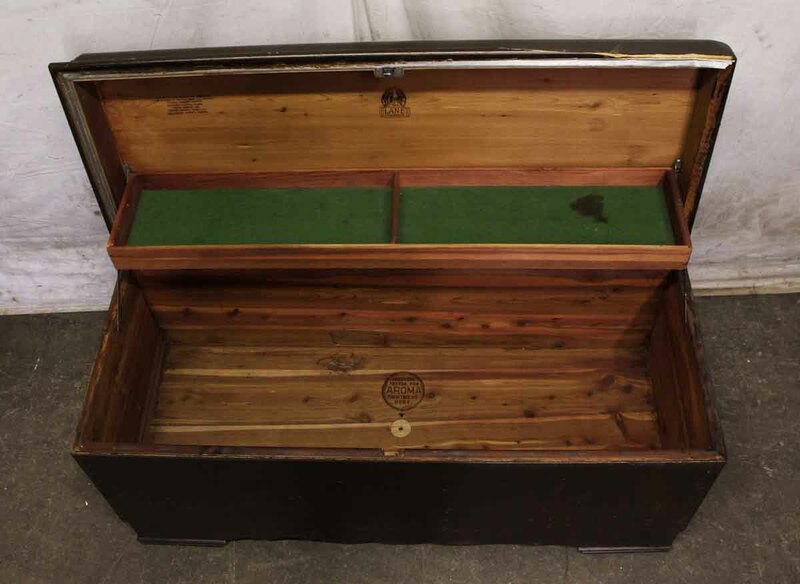 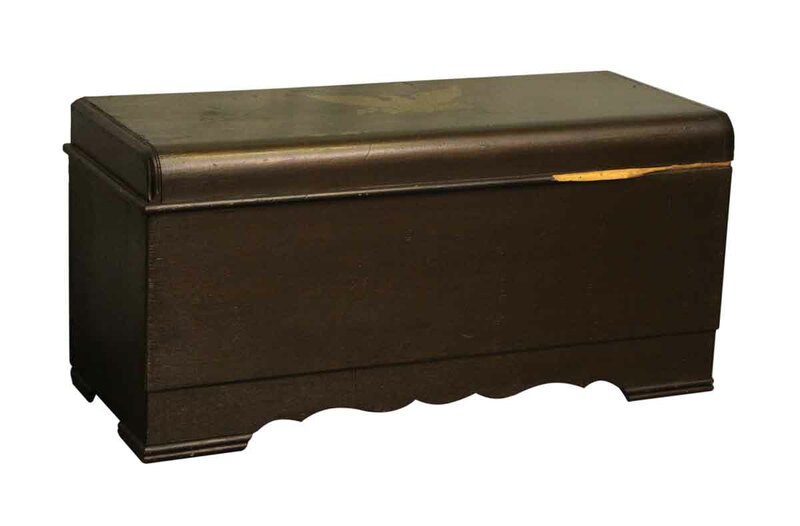 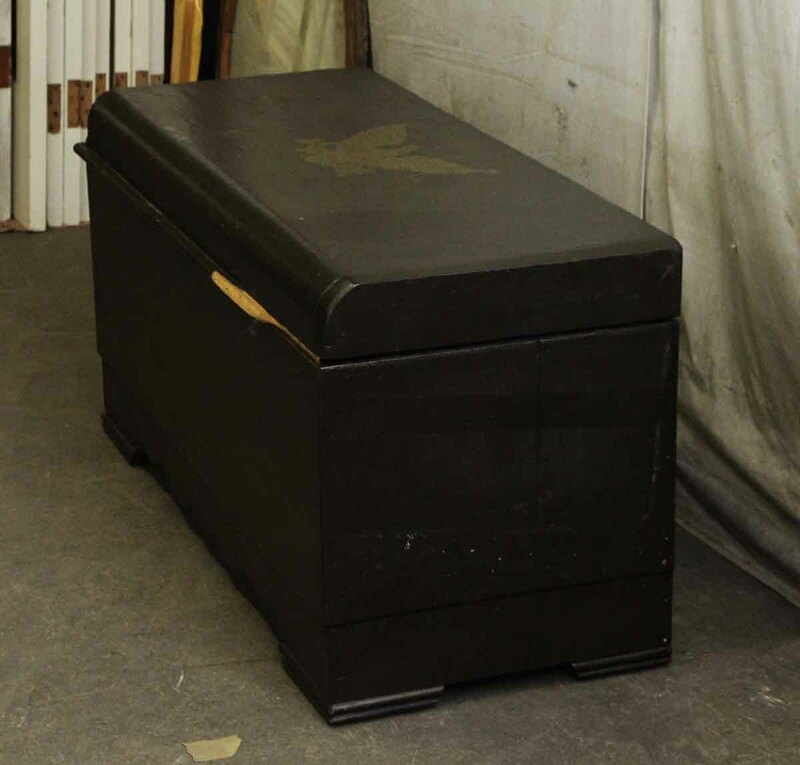 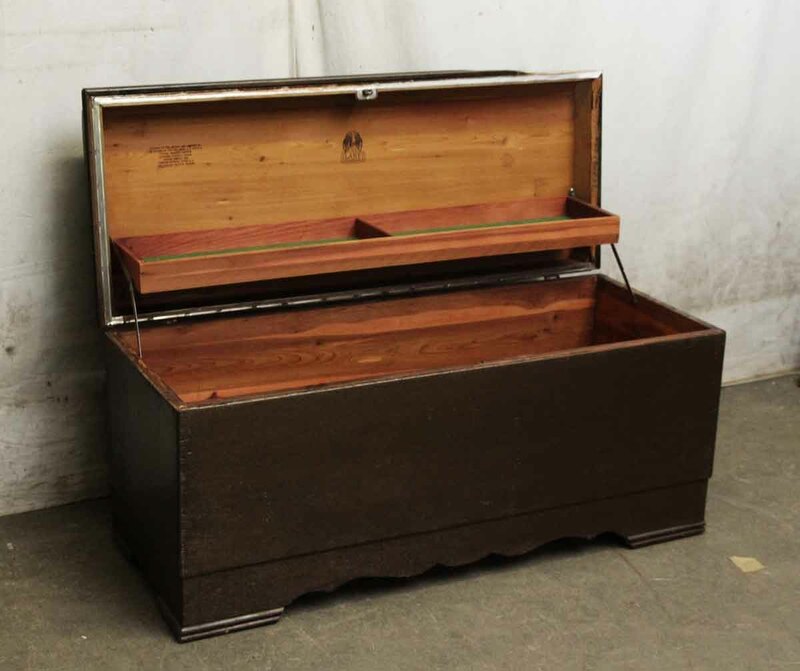 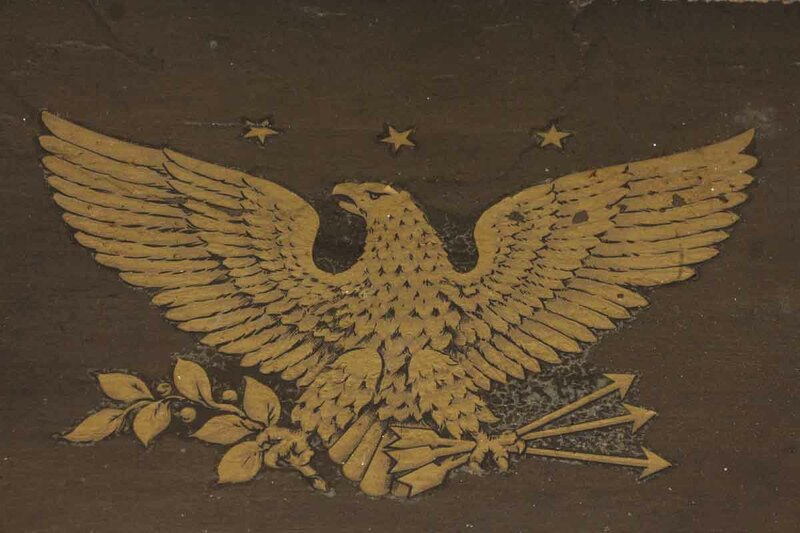 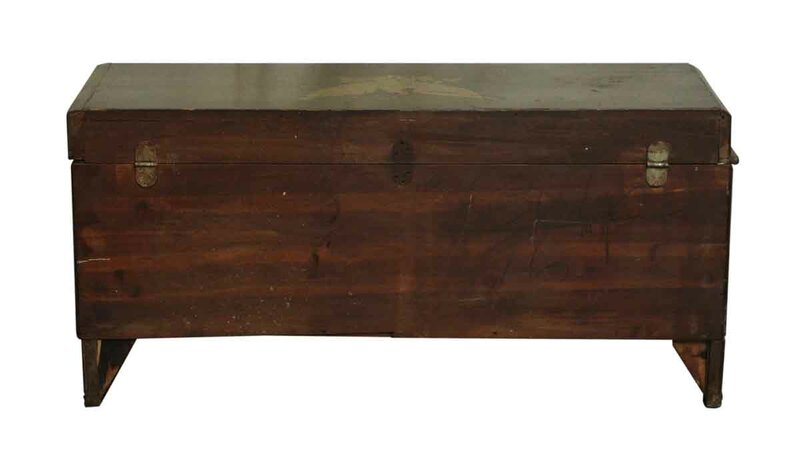 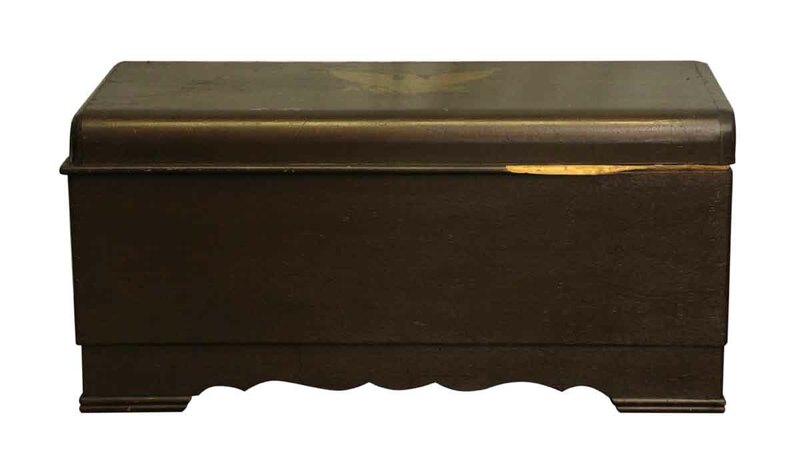 Dark wooden tone chest with an eagle design on the top. 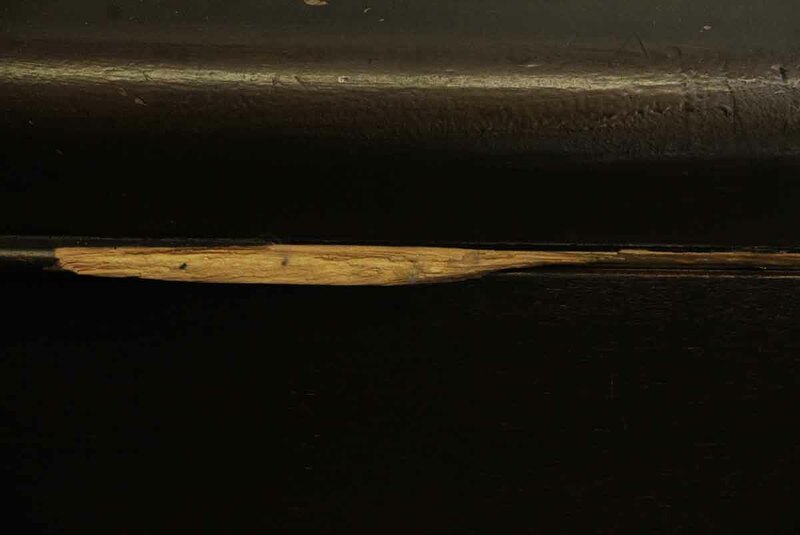 This has some damages. 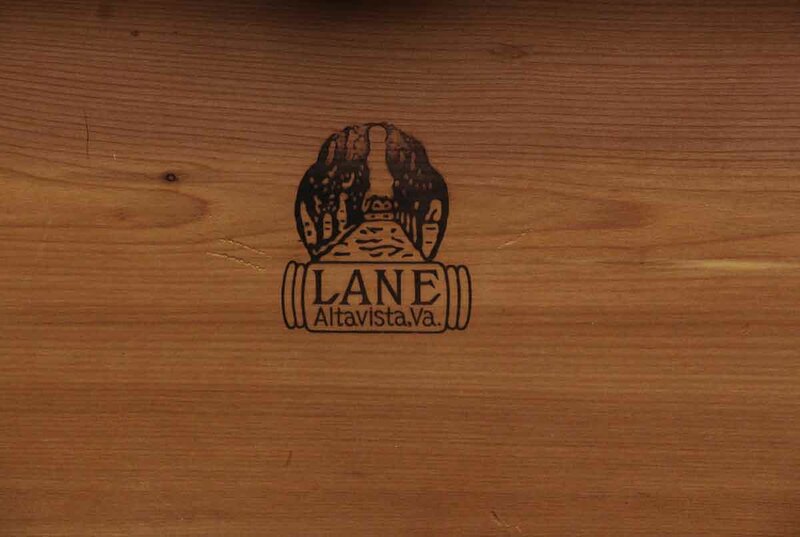 Made by Lane.